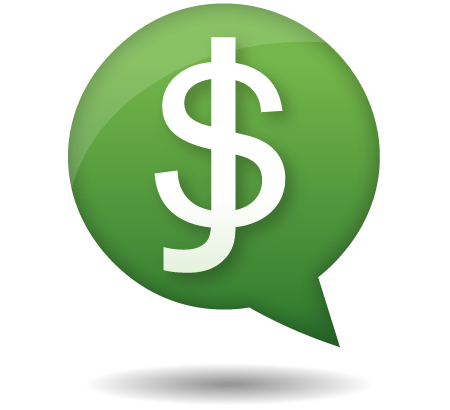 Radio Show #117: Cash dilemma: Dollar cost average or lump sum? With markets gyrating all over the world, investors sitting on cash face a tough choice: invest a little bit at a time, or all at once? The question of dollar cost averaging versus lump sum investing has some empirical evidence to help out, but just as important is your emotional state.